1.) Why it is difficult for enterprises to migrate to cloud data warehouses. 2.) 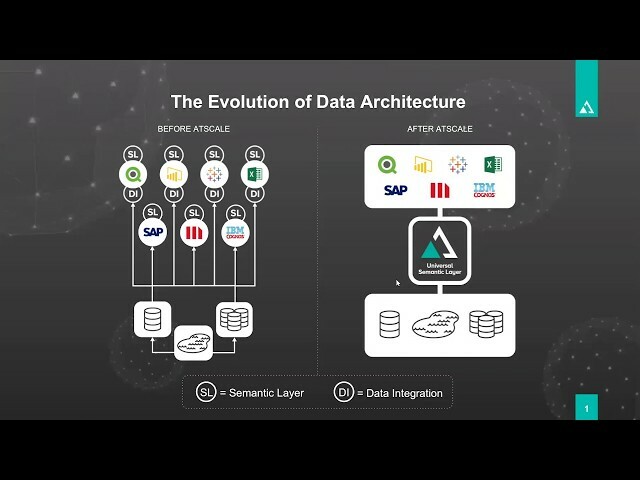 How AtScale's Virtual Data Warehouse makes the cloud transformation simple and seamless for analytics and IT teams.